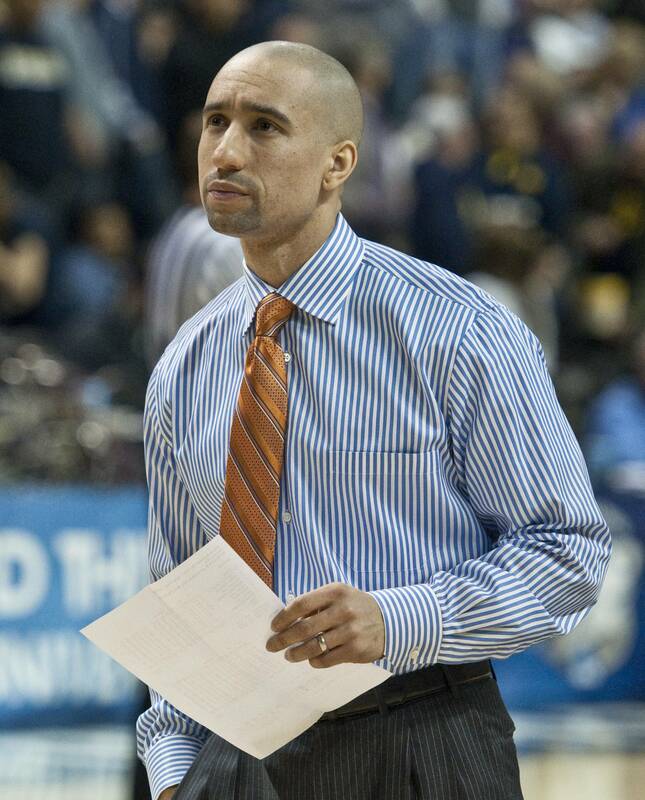 Hours after the VCU men’s basketball team was ranked 15th in the USA Today Coaches Poll, VCU Athletics announced an agreement to extend head coach Shaka Smart’s contract through the 2028 season. Smart’s base salary will remain at $450,000 per season, but his supplemental income will increase annually. By the second year of his new contract, Smart will make $1 million in supplemental pay alone. In the first year of the contract, 2013, he is guaranteed to make $1.45 million. That figure will rise to $1.5 million in the second and subsequent years that he remains at VCU. Smart’s original contract kept him with the Rams through 2023, but the new deal adds one year to the back-end of the contract each of the first five years that Smart sticks around, essentially extending the contract to 15 years in all. The announcement gives Ram Nation and prospective recruits a sense of security that Smart will remain with the program for years to come. Additional incentives in the contract are expected to make Smart one of the highest-paid coaches in the country. Smart will receive $25,000 per year for university sponsored radio and television appearances. If the Rams were to win the national championship in six tournament games Smart would receive $356,250 in bonuses. Smart will receive a $6,500 check each time the Rams play on national television, something they are scheduled to do 21 times in 2013-14. A victory over an Atlantic Coast Conference team earns Smart a $5,000 bonus and, with four guaranteed matchups on this season’ schedule, it could really add up. A 20-win season is worth $20,000 under the new terms. In addition to monetary incentives for performance and speaking engagements, Smart receives $10,000 annually for clothing. He also receives a car. If Smart decides to leave before April 30, 2014, he will owe VCU $600,000. After that, the sum will decrease by $100,000 each year. A school that hires Smart from VCU is obligated to play a home-and-home series with VCU or buy out the games for $250,000. If he’s fired, Smart will receive $1.3 million for each additional year left on his contract unless he finds a new gig. During his tenure at VCU, Smart is 111-37 overall and has led the Rams to the NCAA tournament in three of his four years with the program. Five of Smart’s seven NCAA tournament wins came in 2011, when the Rams reached the national semifinals before losing to Butler University in Houston, Texas. The following season, VCU upset No. 5 seed Wichita State University before losing to the University of Indiana in the round of 32. This past March, Smart led the Rams into the tournament as a No. 5 seed. VCU took care of business against Akron University in the opening round, but fell short against eventual national runner-up University of Michigan in the round of 32. This year marks the first time that VCU enters a season ranked in the top-25. Their earliest such ranking prior to this year came in 1983-84, when the Rams were slotted No. 20 in the second poll of the season. VCU finished the season ranked No. 23 last year; it was the second time in three seasons that Smart’s team concluded the year in the top-25. At 36, Smart is still one of the youngest head coaches in Division I basketball. But with several recent extensions, he is also one of the 30 highest-paid coaches in the nation, according to USA Today. Within the conference, the disparity between Smart’s salary and other coaches is gaping. Given the departure of Butler University and La Salle University from the Atlantic 10, the second highest-paid coach in the conference today is La Salle’s John Giannini, who makes $426,230 per year. CORRECTION: A previous version of this article incorrectly stated that Smart’s contract guaranteed him $10,000 for country club memberships and housing. The contract states that if Smart was to receive supplemental money for country club memberships or housing benefits, he has to report it to the NCAA.